‘What Men Want’ isn’t worth your time – Cinema or Cine-meh? I’ll tell you what men don’t want—an uninspired gender-swapped remake of a movie that wasn’t very good to begin with. Taraji, whyyy??? 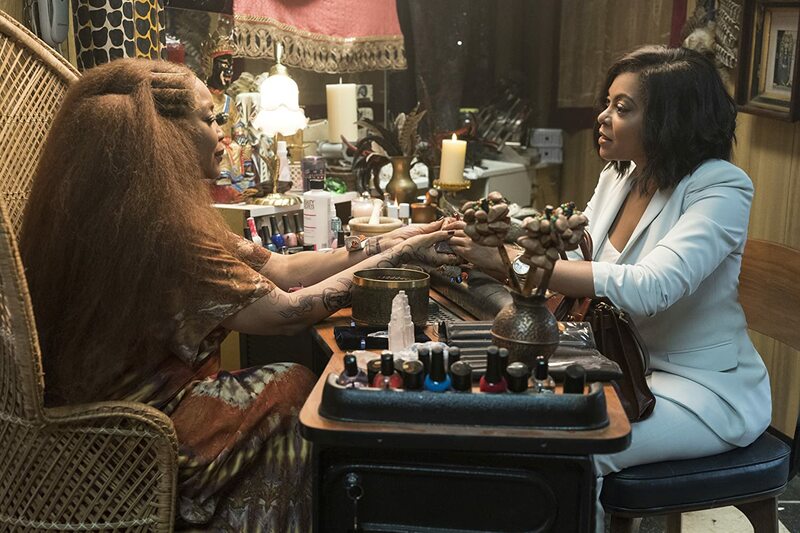 After the “Hidden Figures” ensemble she led took home the Screen Actors Guild’s top prize in early 2017, Taraji P. Henson followed it up with two early 2018 releases—“Proud Mary” and “Acrimony”—that critics and audiences agreed were no good. And now, she’s ringing in 2019 with a February release that should’ve never been made. 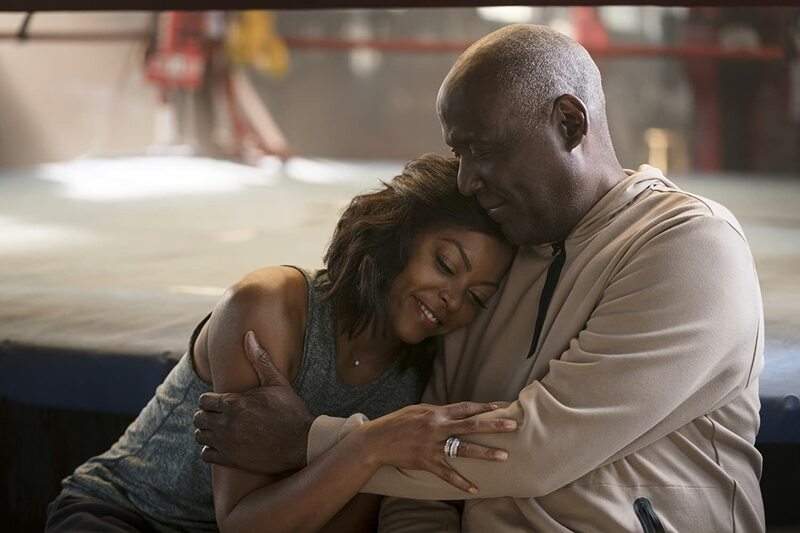 “What Men Want” isn’t bad so much as it’s not-good, but the always up-for-anything Taraji should have gone with a better project. I would hope by now she’s getting some better offers than this. She deserves better. Ali Davis (Henson) is a strong, successful woman in a profession where few exist (at least not in this movie)—she’s a sports agent. But while she gobbles up women’s basketball legends, Olympic stars, and female tennis pros, her lack of clients from America’s three largest professional sports leagues have kept her out of the top tier at her company. But one basketball phenom is agent shopping, and Ali thinks she has a chance. A freak accident that allows her to hear men’s thoughts should help, right? Ali uses her new skill to advance her career and her personal relationships, but eventually the blessing becomes a curse. If Taraji P. Henson has ever been bad in a movie, I don’t think I’ve noticed. Henson’s infectiously fun attitude sometimes threatens to rub cynical viewers (like film critics sometimes are) the wrong way, but she always manages to win them over. 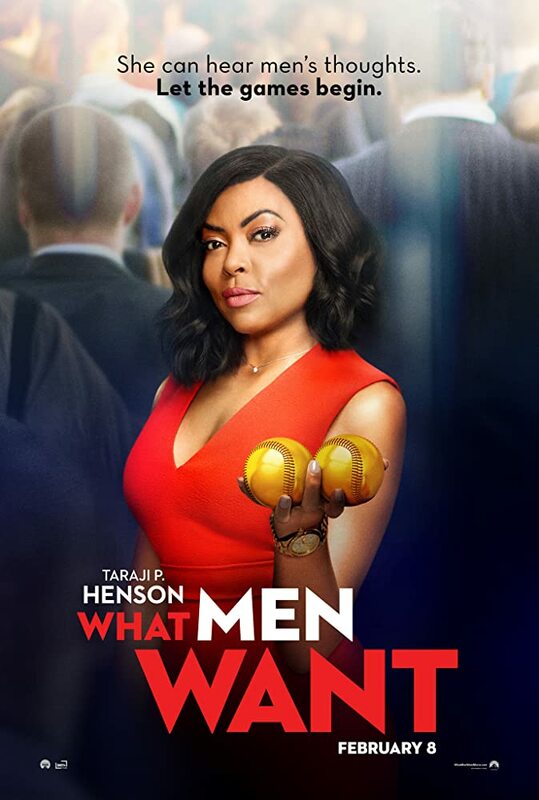 But in “What Men Want,” Henson drowns in an excessive number of co-stars and cameo appearances, including Brian Bosworth, Pete Davidson, Shaq, Max Greenfield, Josh Brener, Richard Roundtree, Wendi McLendon-Covey, Aldis Hodge, and Tracy Morgan. They all pitch in their comedic lines, but at the end of the day you wonder why they felt the need to have so many characters. With a script that sounds like it was written by a co-op of open mic night stand-up comedians, “What Men Want” doesn’t give Henson the tools to work her magic. Instead, the filmmakers clearly thought a little bit of misdirection (“Look, it’s Marc Cuban!” “Wow! That’s Lisa Leslie!” “Hey, isn’t that the apartment building from ‘Queer Eye’?”) would keep us entertained. It doesn’t.